Whether you're interested in a career with animals, or just want to spend a little time making life better for homeless pets, there are many ways to volunteer with animals in Toronto, from dogs and cats, to horses and beyond. Volunteering with animals can be a great way to give back, as well as meet new people in the city. 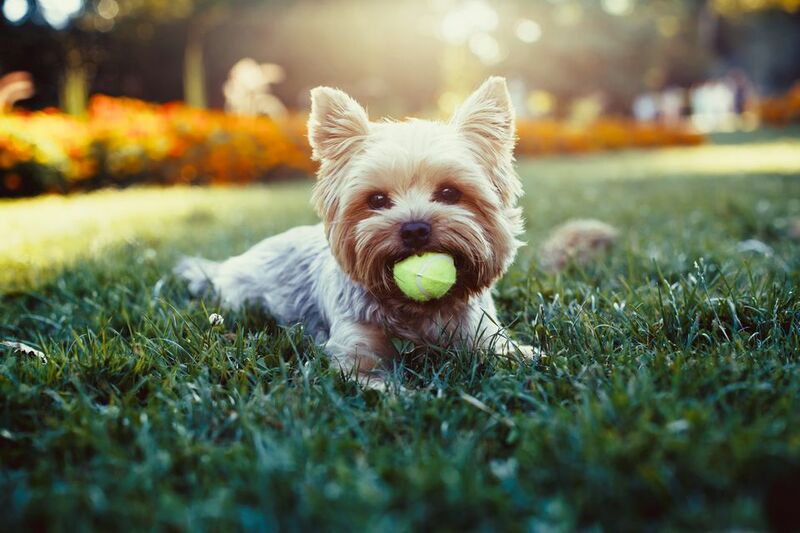 Here are a few of the best ways to help out the city's furry friends. The same organizations which facilitate pet adoption in Toronto regularly use volunteers to socialize and care for the pets temporarily in their care. This includes City of Toronto Animal Services, the city's two humane societies, and independent rescue groups. Volunteer positions within these organizations include visiting with shelter animals and walking shelter dogs, bottle-feeding kittens or fostering animals in your home that require temporary care before finding their forever home. There is also a need for administrative, fundraising and other adoption volunteers, depending on the agency. Explore the list of Toronto pet adoption groups to learn more about each one. Feral cats aren't the same as strays. These are cats that have grown up on the streets and are not comfortable with humans, yet they aren't really equipped to survive on their own. The Toronto Feral Cat Coalition represents a group of animal welfare organizations and individuals who are working together to help the city's feral cat population. Colonies of cats are given regular food and warm shelters, and each cat is caught and spayed or neutered to stop the growth of the colony. Kittens or once-socialized strays who have joined feral colonies are, when possible, removed and put into homes. Volunteer work with feral cats could involve becoming a colony caretaker, trapping cats for vet visits, and socializing kittens so they are ready to be adopted. There is also much work to be done in education and community outreach, to improve understanding of the situation and how the community can help. Explore the Toronto Feral Cat Coalition website and the sites of the member organizations to learn more and find out how you can best lend your time. Are you a horse person or someone who wants to get more involved with horses? CARD offers therapeutic horseback riding programs for people with a variety of disabilities in G. Ross Lord Park. Along with supporting administrative work and events, CARD volunteers can be barn helpers and sidewalkers who lead the horse from the ground during a lesson; more experienced volunteers can help out as assistant instructors, instructors and even horse trainers. The Lions Foundation of Canada Dog Guides program in Oakville provides specially trained dogs to assist people with various disabilities. Puppies spend their first year in a foster home with a volunteer, and volunteers are also needed to assist with the dogs who are in training, including cleaning cages, feeding the dogs, and spending time with the dogs when they aren't in class. Volunteers are also used in administrative roles such as fundraising and office support. If you'd like something a little lighter to do, consider becoming an event volunteer. These kinds of roles can put you near animals without the responsibility of direct care. Being a greeter at Woofstock, for example, is a great way to learn more about dogs in a hands-off role. You can also plan your own fundraising event for animal-related charities in the city, depending on how much time you have and where your animal-related volunteering interests lie.